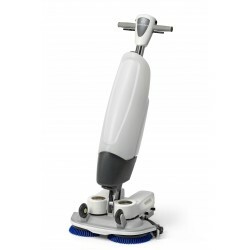 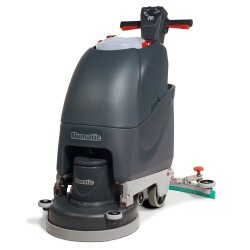 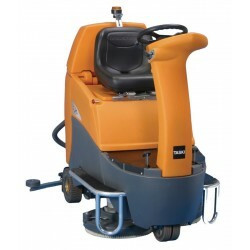 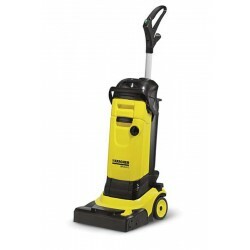 Ensure your floors remain clean and dry with this range of professional scrubber dryers. 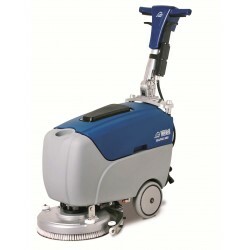 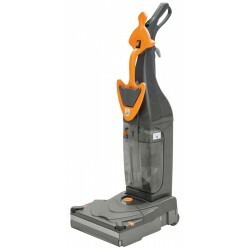 Designed to give a better result than manual cleaning, these compact options provide optimum efficiency and have a range of impressive features. 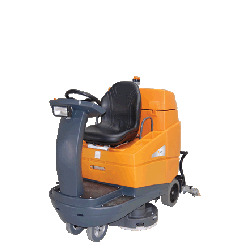 These machines can be useful in a range of industries like hospitals, restaurants and hotels.